Fiber lasers are ideal for cutting small precision sheet metal parts. 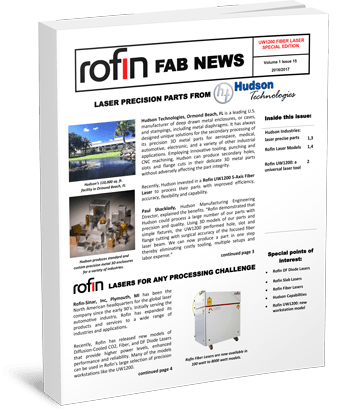 To better understand the elements that make a robust and efficient laser, download the article that features our 5-Axis Precision Laser Technology. Fill out the form on the right to find out more about our recently acquired technology.